Scott began his career at Dundee where he progressed through the youth system into the first team, after a lengthy spell on loan at Peterhead. 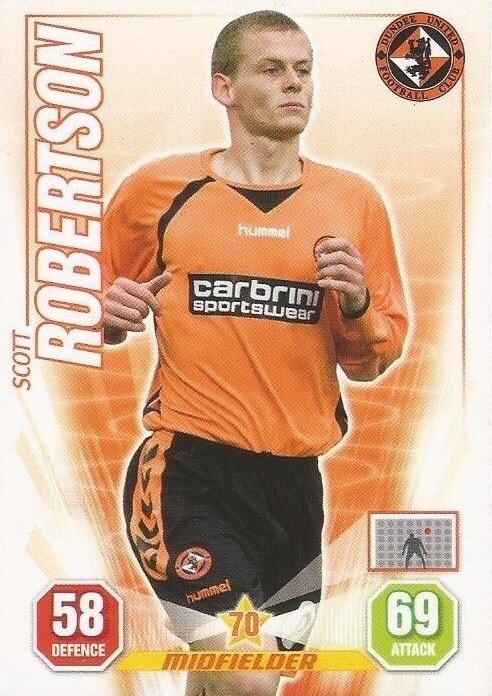 He left the Dens Park club, crossing Tannadice Street to join United. 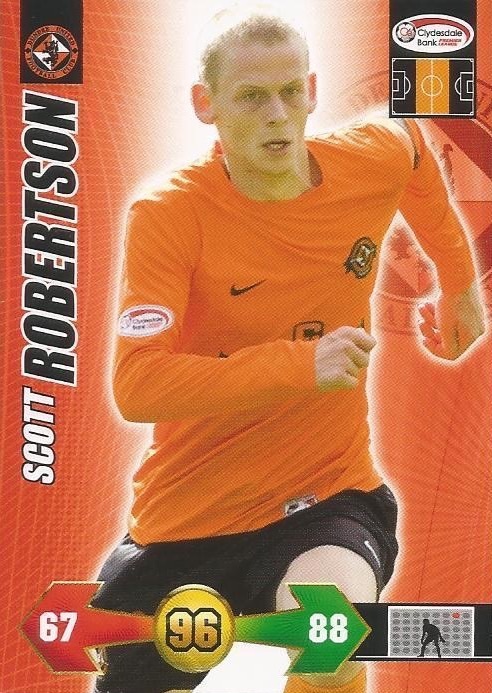 A consistent performer in the United line up, Scott made his Scotland debut in November 2008. 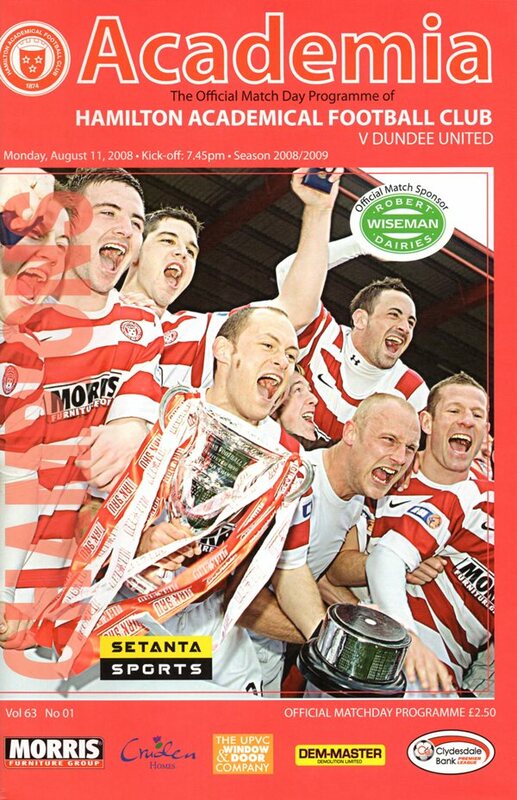 He became a regular in for United and despite some injury problems in 2009-10, he collected a Scottish Cup winners medal in May 2010. After another two successful seasons he left and then signed for Blackpool.